duction to all aspects of palaeontology. You can read more about excavating dinosaurs in an illustrated account by Benton (1989b),whereas Buffetaut (1987) and Colbert (1968) are highly readable accounts about the history of vertebrate palaeontology, expecially the heroic big-bone expeditions of the past. There are many manuals of laboratory practice in palaeontology, including Leiggi and May (1994, 2004) on vertebrates. Allison and Briggs (1991) and Lyman (1994) are good introductions to taphonomy, and you can read more about Earth history in Stanley (1998). The methods of cladistics are presented by Kitching et al. (1998), and Page and Holmes (1998) give a good overview of molecular phylogeny methods. Smith (1994) gives an excellent account of cladistics in palaeontology, and he touches on questions of the quality of the fossil record, as do a number of authors in Donovan and Paul (1998). Meyer and Zardoya (2003) review molecular contributions to the phylogeny of vertebrates. Useful web sites include: http://www.nhm.ac.uk/ hosted_sites/paleonet/, the Paleonet web pages, which have links to societies, information pages, journals, jobs, and more; http://www.vertpaleo.org/, the premier international society for vertebrate palaeontologists; http://www.ucmp.berkeley.edu/ diapsids/dinolinks.html, many links to sites detailing how dinosaurs are excavated and exhibited; http:// www.nationalgeographic.com/, palaeontological work sponsored by the Society; http://www.amnh.org/ exhibitions/expeditions/index.html, current expeditions of the American Museum of Natural History; http://www.paulsereno.org/, current expeditions by Paul Sereno; http://www.dallasdino.org/exhibits/ paleontology_lab.asp, an example of one of many museum palaeontology laboratory web sites; http://www.scotese.com/, the Paleomap Project web site. 1 When did fishes arise, and where did they come from? 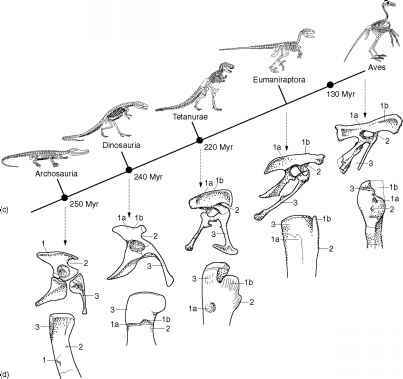 2 What are the different kinds of bone and when did bones and teeth evolve? 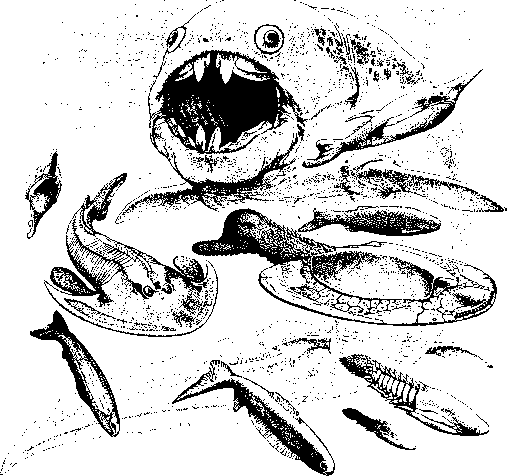 3 Where do the conodonts and other Palaeozoic jawless fishes fit in the scheme of things? 4 How did jaws originate? 5 Why were so many Silurian and Devonian fishes so heavily armoured? 6 Why are so many Old Red Sandstone fishes so well preserved? 7 How did the lobe-finned fishes evolve, and which group is closest to tetrapods?